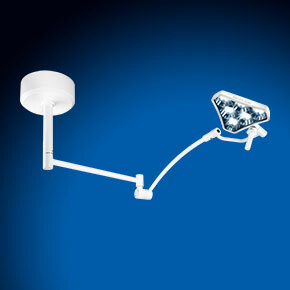 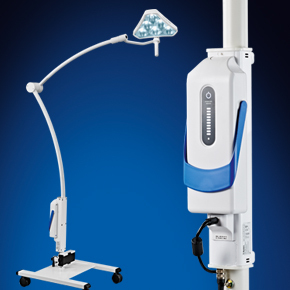 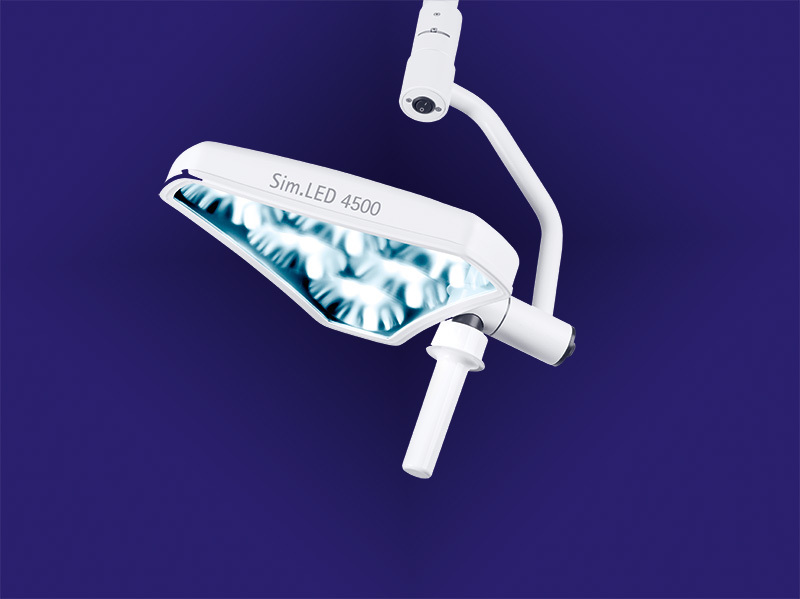 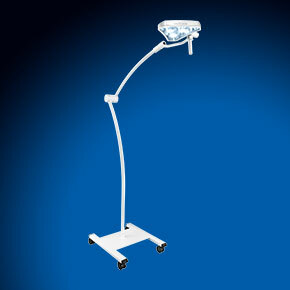 The Sim.LED 4500 is the ideal light for outpatient and plastic surgery. 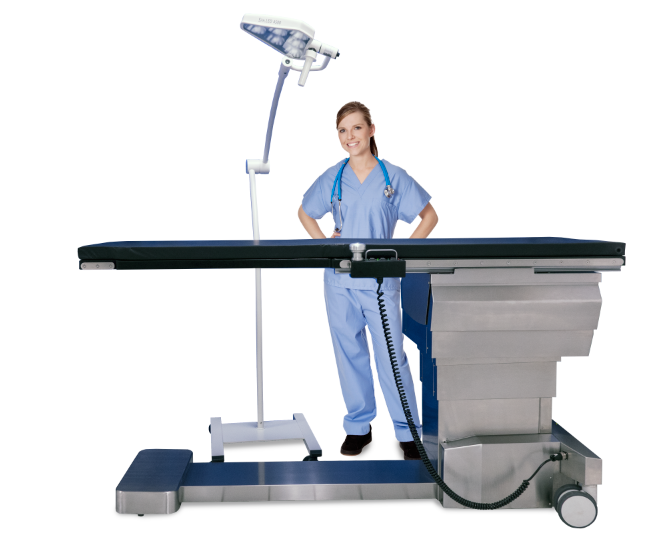 It is also perfect for in-depth examinations in intensive care. 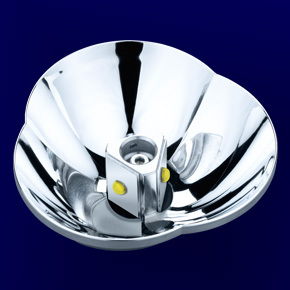 High-grade materials and a unique design offer a wide range of adjustment options, smooth positioning and low heat output with low power consumption. 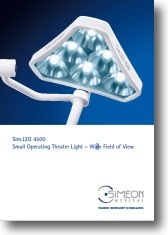 All advantages of the Sim.LED 4500 are also available in a mobile version.